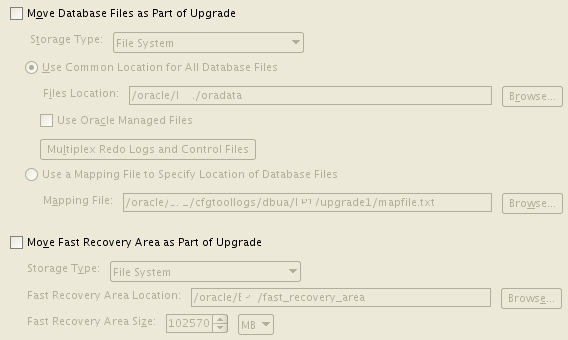 Below are resumed steps to take when upgrading Oracle to 12c, using Linux OS. Based on SAP Upgrade documentation. My intention is to show the effort that this process takes, so other members can have an idea of planning. check PAM for what Kernel is possible for your system. download all the 3 files. Those are the two files needed for a single Database. Download the latest RUNINSTALLER from note 1915301. Check note 1915316, download Bundle Patch and install following the README file. Make sure the database stopped after finish. 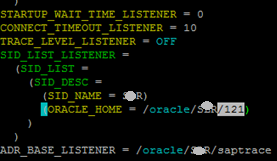 If they are missing, copy them from the listener.ora from the source Oracle home <OLD_ORACLE_HOME> and check that Oracle home in listener.ora is set to <NEW_ORACLE_HOME>. 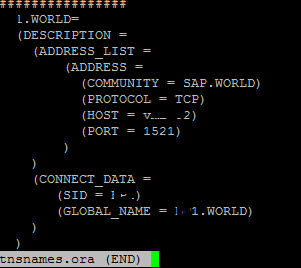 -> Adapting the Environment of the <sapsid>adm user and ora<sid> user. 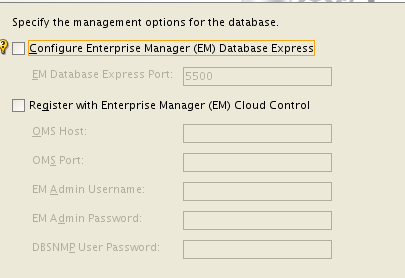 Set ORACLE_BASE to the new Oracle base /oracle/<DBSID>. Adapt the PATH variable so that it no longer contains references to the old Oracle home. Do the same for user ora<SID>. OK, now you can stop and start your system and check that you are working on 12c. Hope this tutorial could help others to accomplish this task.